This 20min. 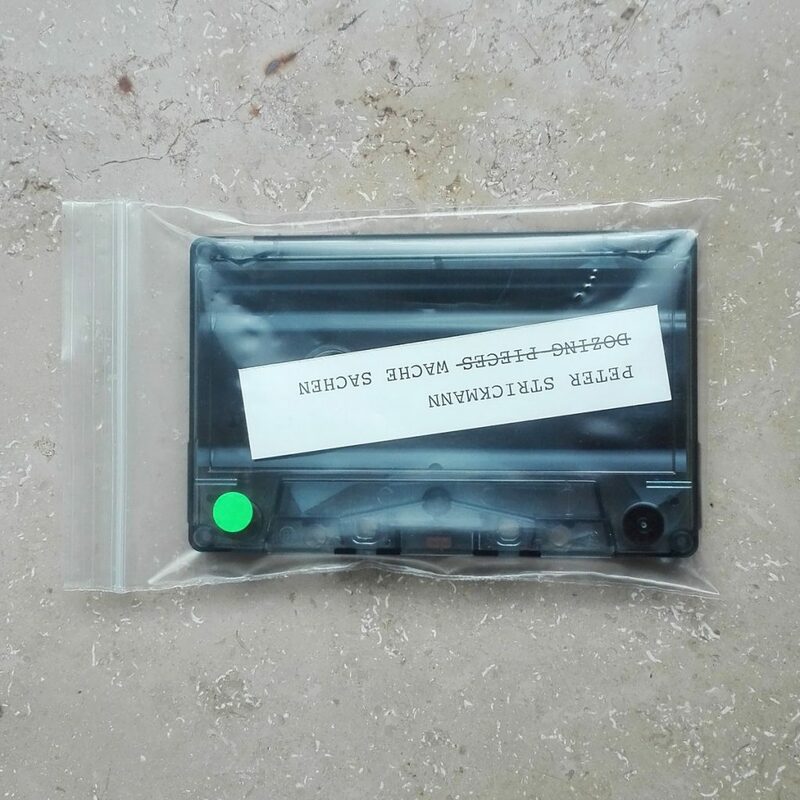 cassette contains three grubby tracks highlighting some of my working with running water and constant air that I recorded during the last two years while preparing installations. Plus one track introducing my new homebuilt alphorn. Alps 3:13min. / Funnel 6:46min. / Wornwurm 6:39min. / Rummelschorle 2:41min.